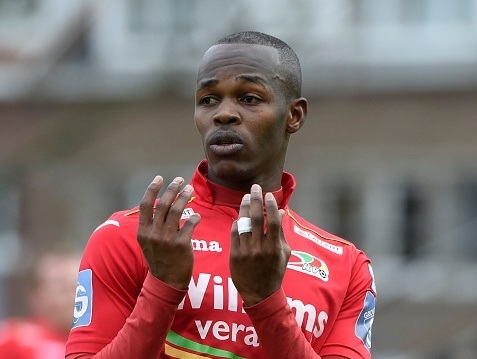 Zimbabwean international Knowledge Musona continued with his rich scoring form in the Belgium Pro league as KV Oostende hammered Genk 6-0 this afternoon (Sunday). Musona provided the assist for Franck Berrier to score the opener in the 19th minute. Musona then scored the third goal for KV Oostende in the 56th minute. It was Musona’s 8th goal of the season as he continued to impress. KV Oostende remain in second spot two points behind leaders Zulte-Waregem.